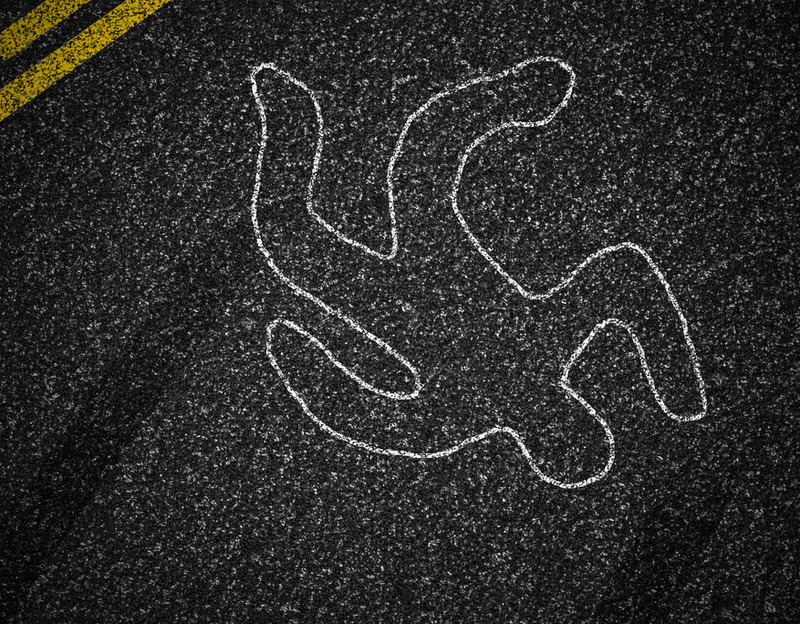 Man Killed in Pedestrian Accident at Luther Lane and Red River St.
Austin, Texas (February 11, 2018) – A pedestrian was killed in an accident in East Austin on Friday, February 9, according to a local news report. The fatal pedestrian accident occurred shortly after 3 a.m. at the intersection of Luther Lane and Red River Street. According to a report by the authorities, a man in his 40s had been walking on a road at the intersection when he was hit by a vehicle. Officials of the Austin-Travis Ems arrived at the scene and performed CPR on the injured man. Sadly, the patient succumbed to injuries at the scene. The identity of the victim was withheld. Information concerning the involved motorist was not provided.